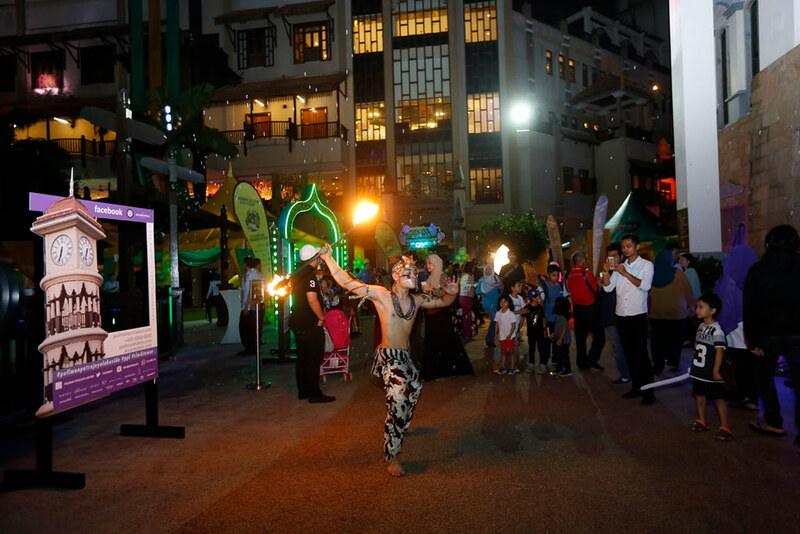 Magical Ramadan Nights at the iconic Pullman Putrajaya Lakeside will also be filled with exiting non-stop live performances, Arabic, local and saxophone music, exiting kids’ entertainment, stilt walkers, clowns, fire eaters, LED hover board shows as well as light and laser displays in order to reflect the festive mood. 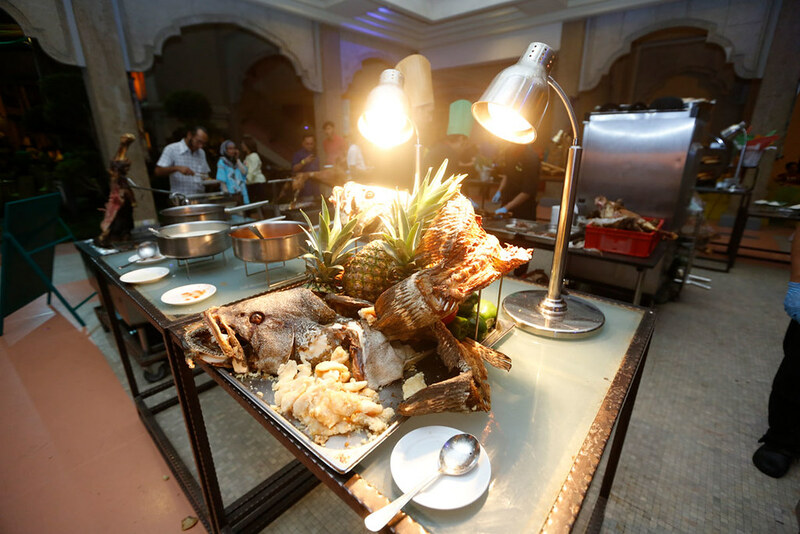 Pullman Putrajaya Lakeside’s Magical Ramadhan Nights theme for 2018 is “Celebrate your breakfasting with us!” Delight in the aroma of freshly marinated grilled meats, taste our sumptuous, fresh, sweet unlimited mouthwatering durians, hear the live call to pray of the Azan, witness the sensational live entertainment… view the stunning walk in dessert room and be touched by our friendly yet professional five star service. “With Ramadan Magical Nights, I believe we have found the perfect mix of both respecting and embracing traditional Ramadan values, whilst offering our guests a fantastic festive feast while enjoying several different forms of live entertainment in a beautiful open air, lakeside venue. 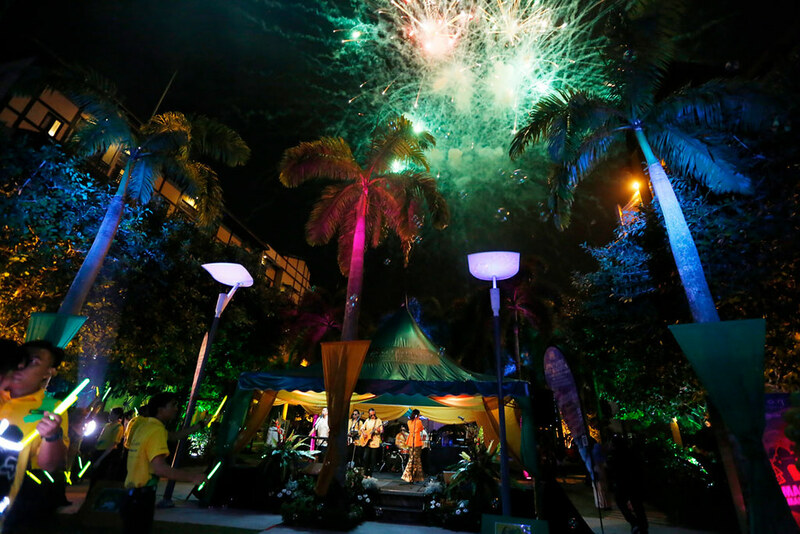 We are also able to host up to 10,000 guests nightly! Can you believe it? We are pleased to invite you to come and experience this wonderful evening with your family, friends and colleagues.” He added. 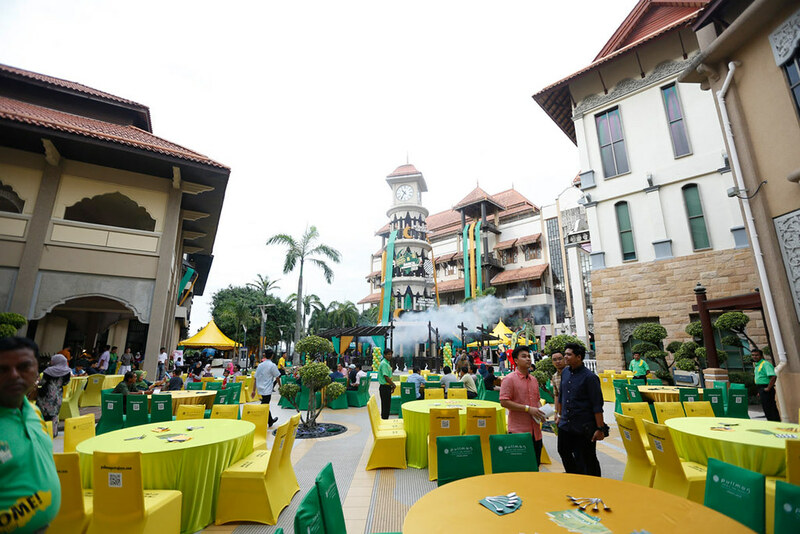 2018’s Magical Ramadan Nights includes a stunning food bazaar with over 300 Malaysian and international favorites, an extensive delicious BBQ seafood bar, an all you can eat durian stall, a gourmet date stall, a super fresh chilled salad bar, and our absolute guest favorite ……..”Our mouthwatering and eye opening walk in dessert room! This year we have extravaganza sensation South East Asian Sensation (Cuisine of Myanmar, Thailand, Cambodia, Vietnam), Distinctive Middle East memories, Iconic Italian pastas, Exotic South American Tapas, Fragrance Of Kowloon, Authentic village style, Zamdin’s Juicy Meat Skewer, Tanjung Sepat Seafood on The Pit, Earth Noodles, Spices & Aroma of India, Malaysia ‘s super fresh orchard, Pullman Walk-in dessert room, thirst quencher and the energizers, succulent seafood and the king of all fruits – unlimited durian!! 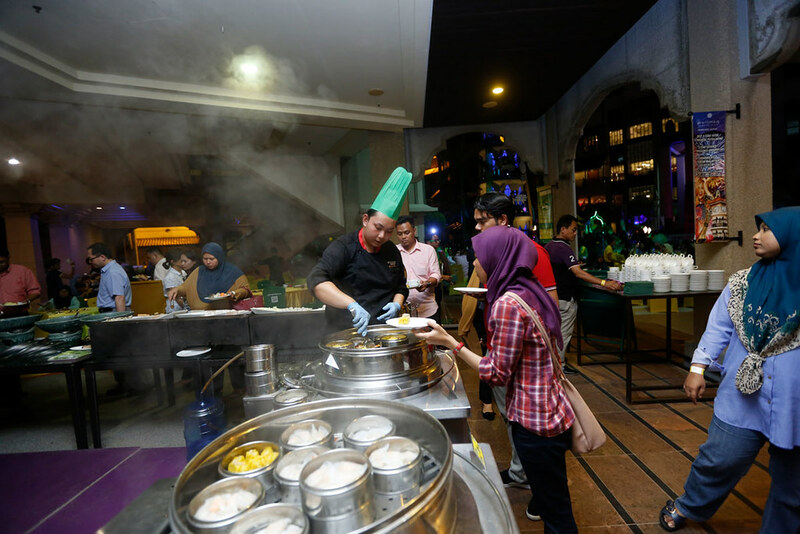 Pullman Putrajaya Lakeside encourages all guests to make their reservation today for Magical Ramadhan Nights in order to experience the very best breaking of fast Malaysia has ever seen during this holy month. Magical Ramadan Nights is available for everyone to enjoy nightly from 6.30pm till 9.30pm. The all-inclusive price of RM188 per adult and only RM110 for children is inclusive of all government taxes and service charges. Group discounts and early bird discounts are also available.